At the end of each term, children are nominated by staff for special awards to celebrate their achievements throughout the term. 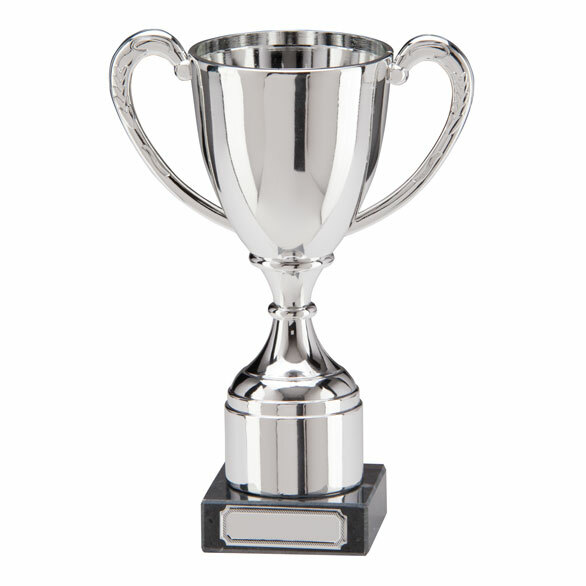 Ashton Award - presented to a Nursery or Reception child. Slade - can be awarded to a KS2 or KS1 child. Click on the Year and on the left to read about the awards received.